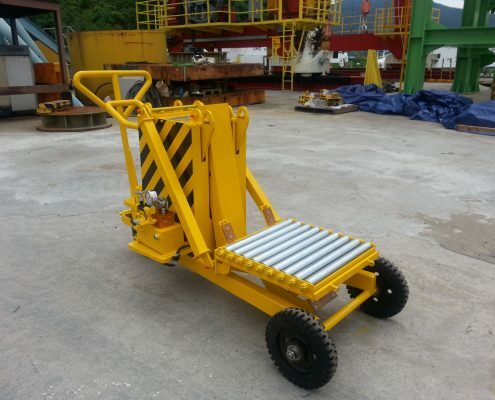 Burner boom is a structure located on offshore platforms that permits the safe burning of natural gas that cannot be delivered to a pipeline for sale or compression and reinjected into the oil reservoir in a controlled manner. Burner boom is classified into three types: cantilever, kingpost mounted and swan-neck type. 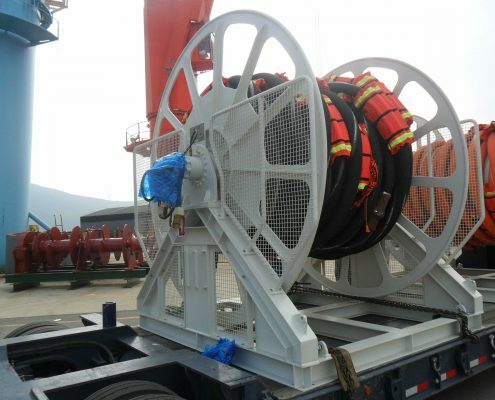 Hose reel is a rotating drum used for winding hose that is used for storing and dispensing oil, water and gas. 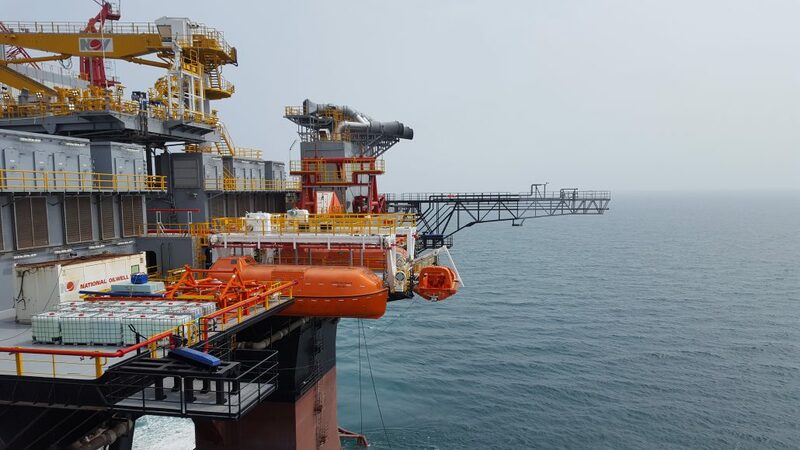 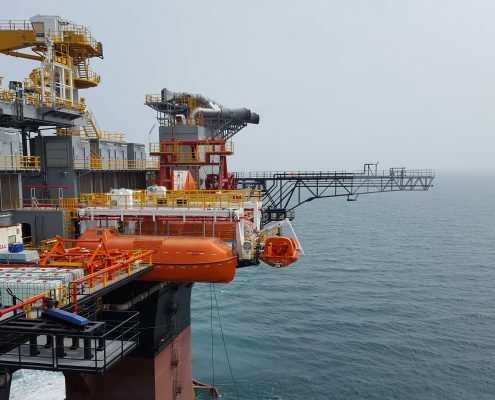 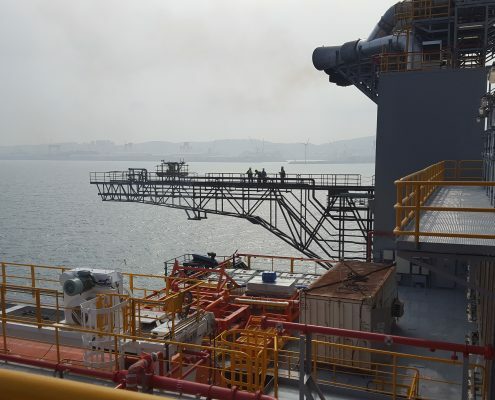 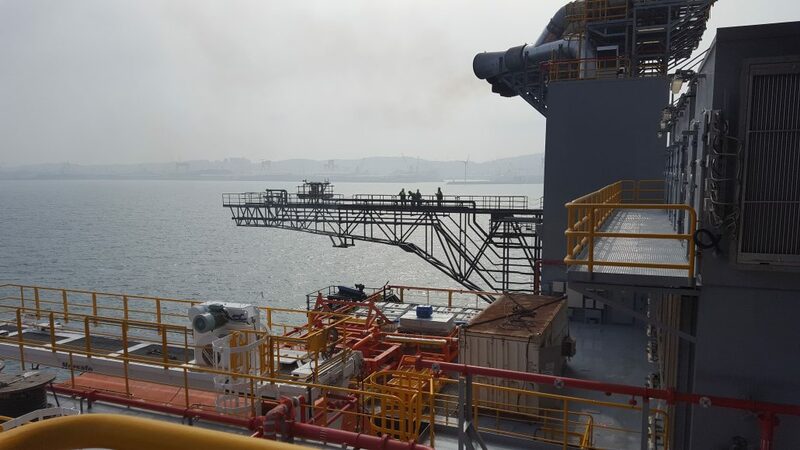 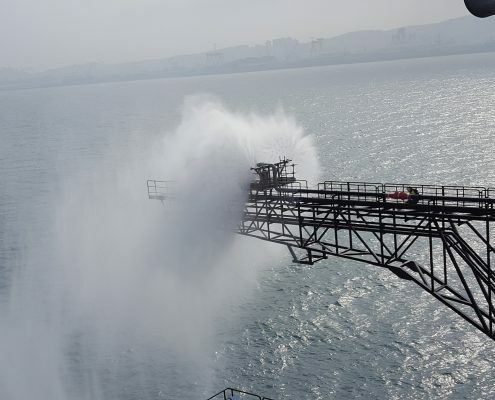 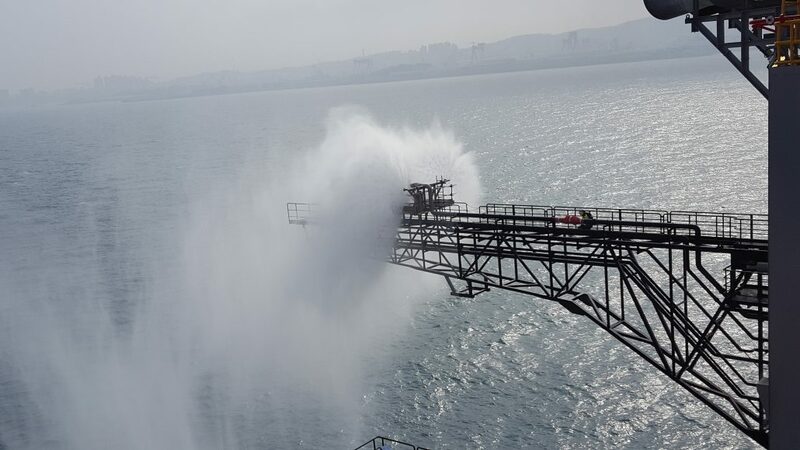 DMC has experienced installation 4”-80m winding hose reel on FPSO. 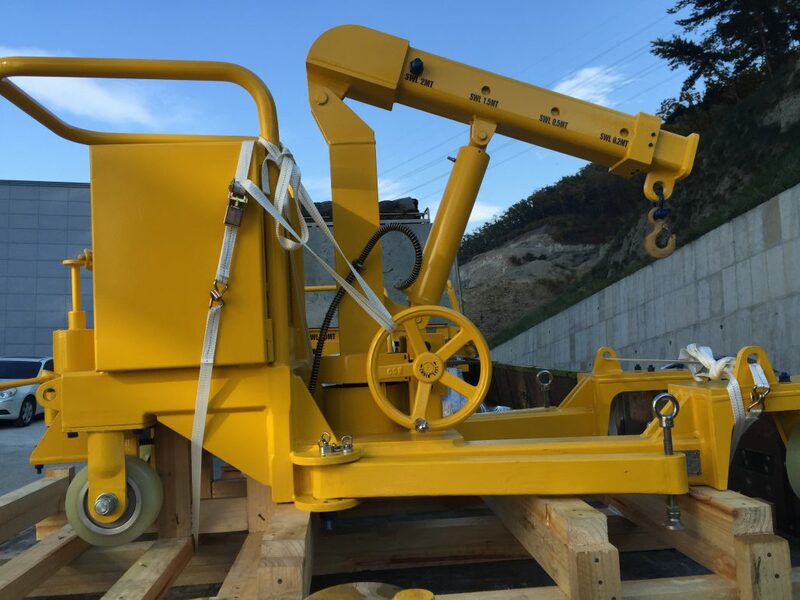 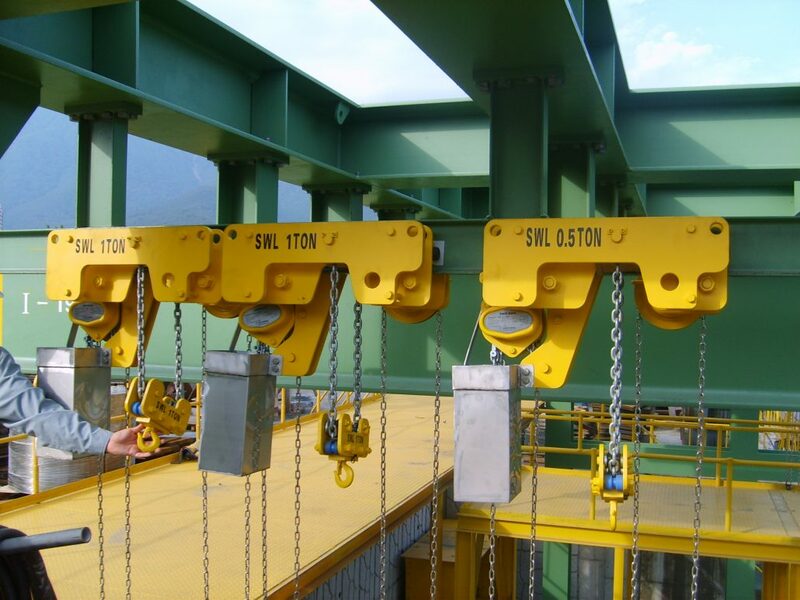 Material handling equipment is mechanical equipment used for the movement, storage, control and protection of materials, goods and products throughout the process of manufacturing, distribution, consumption and disposal installed on FPSO, Drilling Rig, Fixed Platform. 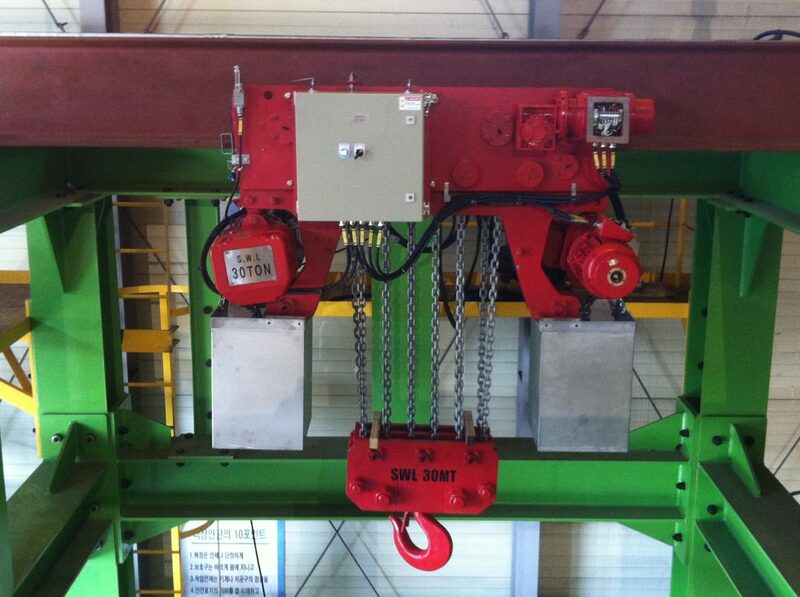 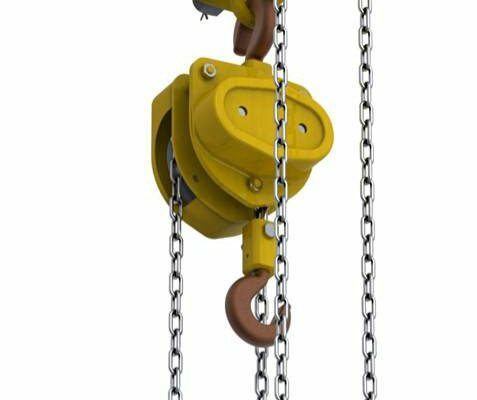 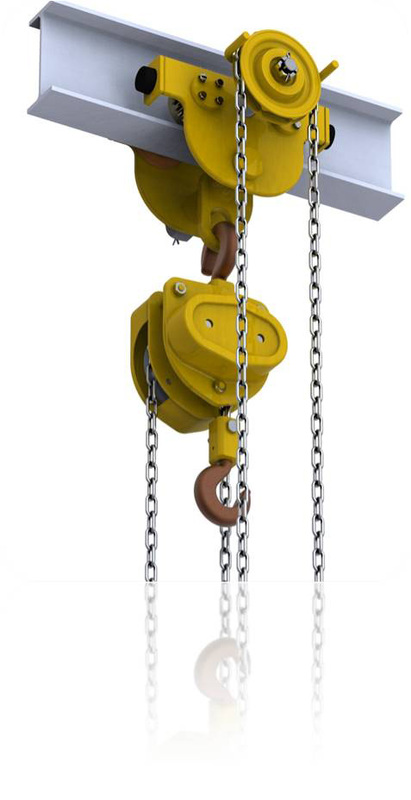 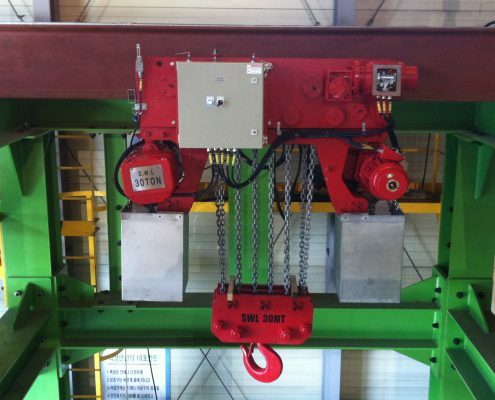 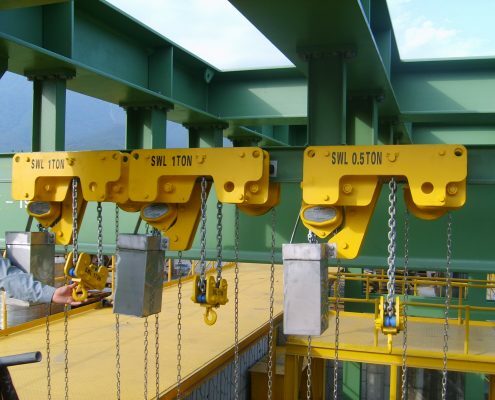 DMC can provide different types of handling equipment such as mobile equipments, trolley & hoist, clamp, Overhead Crane, etc.